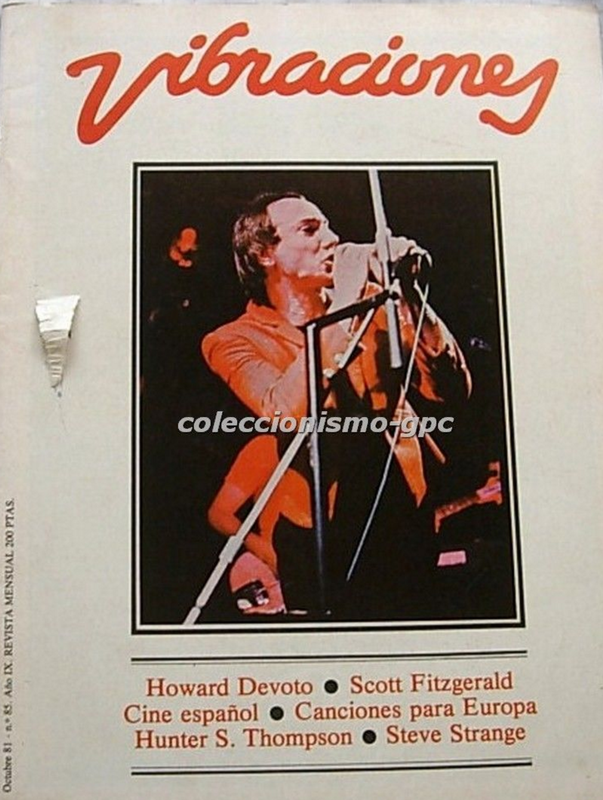 Vibraciones Spanish Music Magazine Cover Issue No 85 from 1981. Love this blog. 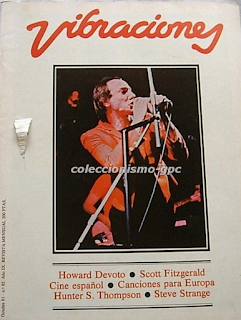 It would be great if we could chat about Magazine and Howard Devoto, as I've just got into him and could do with some real recommendations on what records to buy.